Home / NASDAQ: CRON / Stock Market Press Highlights Acquisition of a Cannabis Security-Surveillance Company INKAS and is excited about DirectView Holdings’ Success at Cannabis Conference 2019; Other Companies Discussed Include Tilray, Inc. and Canopy Growth Corporation. 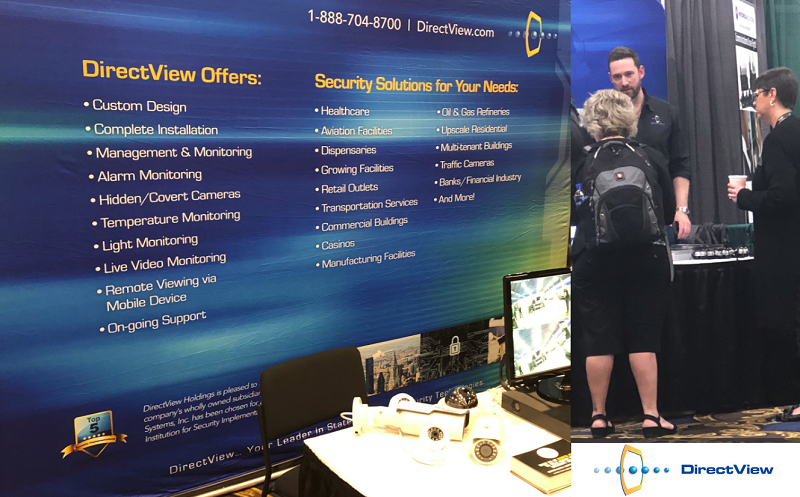 New York, NY April 4, 2019 – Stock Market Press (SMP) continues profile of DirectView Holdings, Inc (OTC: DIRV) cannabis security experts, with premium booth #532 at the 2019 Cannabis Conference, as they provide news on the results from the conference booth. Exciting news yesterday discussed the strong interest in DirectView Holdings, Inc.’s (OTC:DIRV) custom-tailored solutions for the cannabis industry. 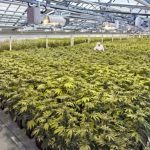 Companies the likes of Tilray, Inc. (NASDAQ:TLRY) and Canopy Growth Corporation (NYSE:CGC) are seeing huge growth in the cannabis sector and along with it intense state level security requirements. 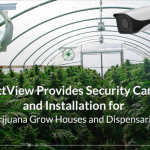 The cannabis security & surveillance market is about to explode. 3 Sixty Secure Corp just announced the acquisition of INKAS Security Services Ltd, ‘creating one of Canada’s largest secure cannabis transport companies’. Demand for secure cannabis transportation and premium surveillance of facilities is seeing a surge like the Canadian security industry has never seen before. Canopy Growth Corporation (NYSE:CGC) just announced plans to develop a Hemp Industrial Park in New York. Security and surveillance will be required 24/7/365 as per New York law, something that DirectView Holdings, Inc. (OTC:DIRV) is already set to handle.